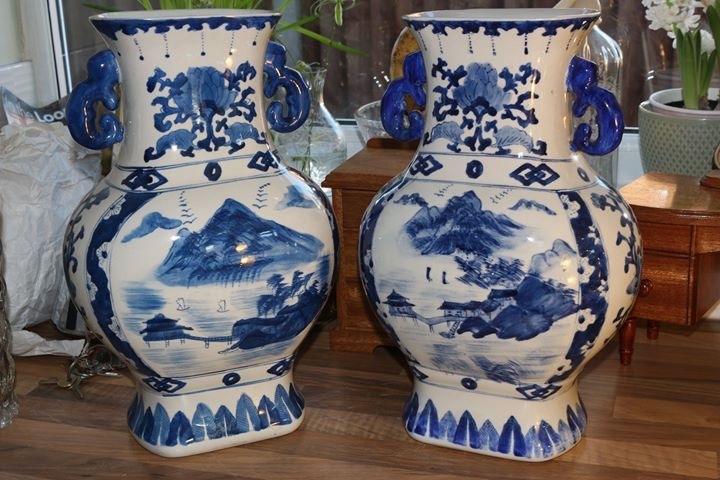 Hi, I’ve bought these and wondered if anybody can tell me what the mark on the base is. Thank you. 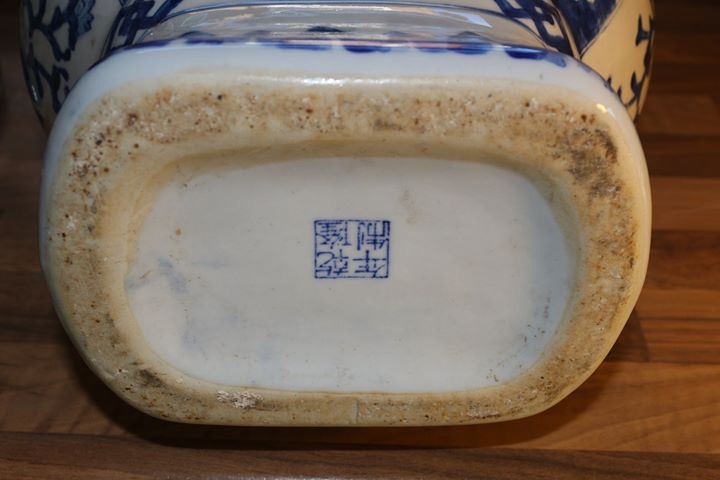 The faux mark, shown upside down, reads "Qianlong Nian Zhi", "Made during the Qianlong Reign", which period was 1736-95. 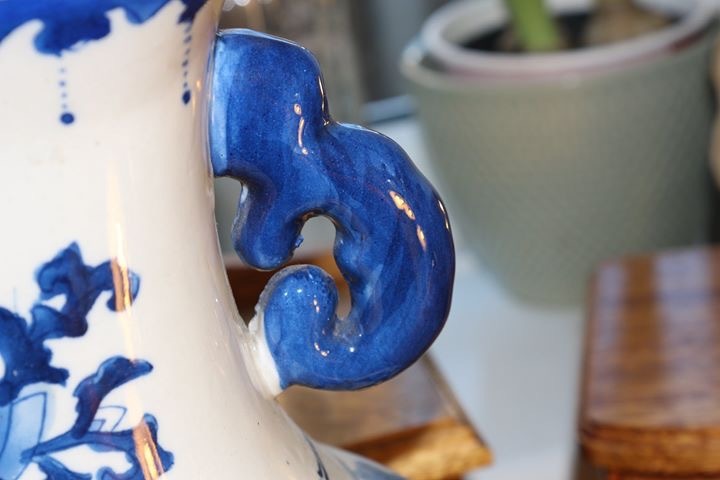 Your vases appear to be contemporary transfer-decorated pieces, with added blue washes.